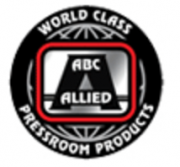 We supply pre-press, pressroom and post-press machines. Our offer is complemented with all type of consumables used in the print houses and binderies. 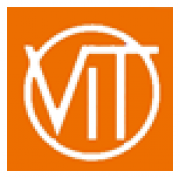 We are an exclusive distributor for many print house equipment and machine’s manufactures from Germany, Belgium, Italy, France, USA and other. 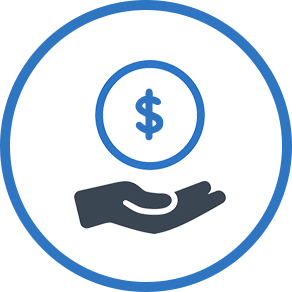 We offer to counsel on every step and to handle the whole investment process. 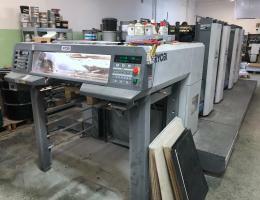 We sell second hand pre-press, pressroom and post-press machines. With our direct relations with many printhouses in Poland and throughout the whole Europe we can offer competitive prices. Every machine is first thorough checked, reviewed and overhauled before being offered for sale. We offer service support and advise on every step of your investment. 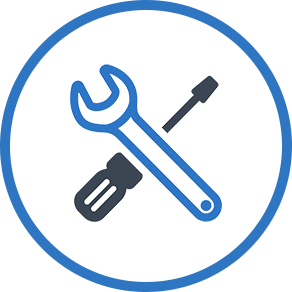 We provide professional service support for all machines in our offer. Our technicians regularly update their knowledge and skills during special trainings to assure you with the highest quality support. 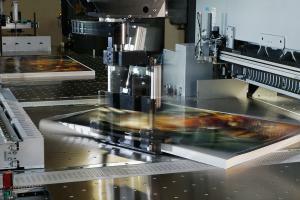 We have long-standing experience in installing, dissembling, maintaining, repairing and overhauling offered machines. In our warehouse we have most of the needed spare parts to provide quick response time. You want to sell your old machine? We can do it for you so you can focus on what’s important for you. Before we offer any machine we asses it, overhaul it and place it in our warehouse located 5 minutes ride from the Warsaw Chopin intl. airport. We have many direct contacts with print houses throughout Poland and Europe. We can offer immediate decision for buying your machine and placing it on our stock. PERFECTA Open House Event April 25th to 27th 2017 in Bautzen, Germany The demand and the requirements for high speed cutters require different technology levels. Therefore, PERFECTA offers two product series: The ECOLINE series with an attractive cost benefit rate for price oriented customer, who is looking for a solid technology and highest precision. and the Hightech PREMIUMLINE series for the technology oriented customer, who needs a high level of automatization and workflow integration for an industrial process in cutting. PERFECTA will present both product series during the Open House Event. RYOBI 754 P (2+2 / 4+0) Year: 2008 approx. 46 mio. 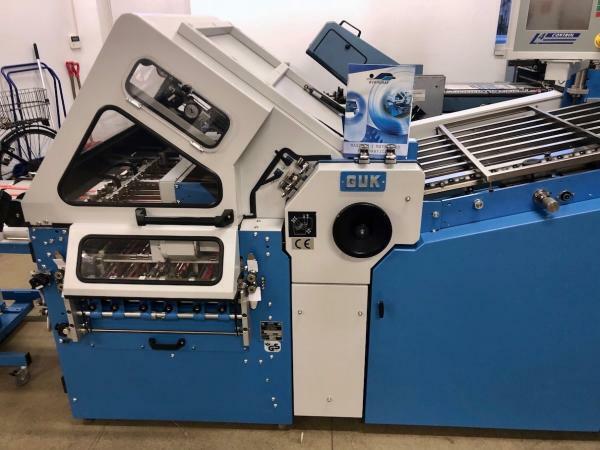 impressions Very good condition Print test possible PCS-G, RYOBImatic dampening, Technotrans alpha.d, Semi-auto plate, automatic washers, Grafix powder sprayer, PSPS Preset, IPPS Preset, CIP4. Pocket folding machine HERZOG & HEYMANN – working width till 70 cm. 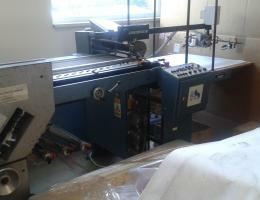 Year of production 1994, good condition, model M7 FIV.